CASE STUDYCBA Management Ltd specialise in Risk Management, Cost Engineering, Value Engineering and Procurement functions of major complex construction projects ranging from 150-600m; Please see our website for further information. 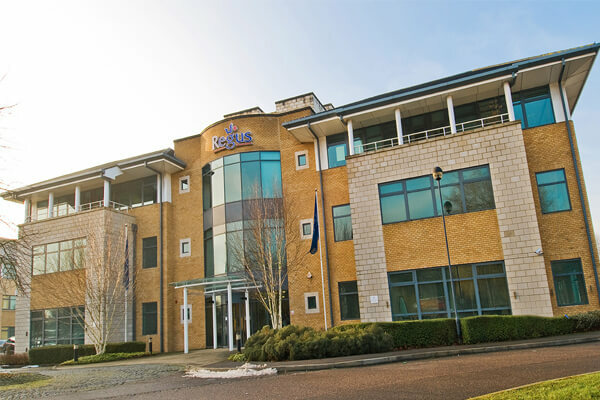 We needed flexible office space due to rapid company growth. The office options were made available for us very fast and the Easy Offices process was extremely efficient. The solution Easy Offices found us is totally recommended!